It's Toronto in the late 1890s and early 1900s, and Detective William Murdoch cracks the toughest cases using Steampunk technology. Follow Murdoch as he employs radical new forensic techniques like fingerprinting, ultraviolet light, and trace evidence to solve some of the city’s most gruesome murders. 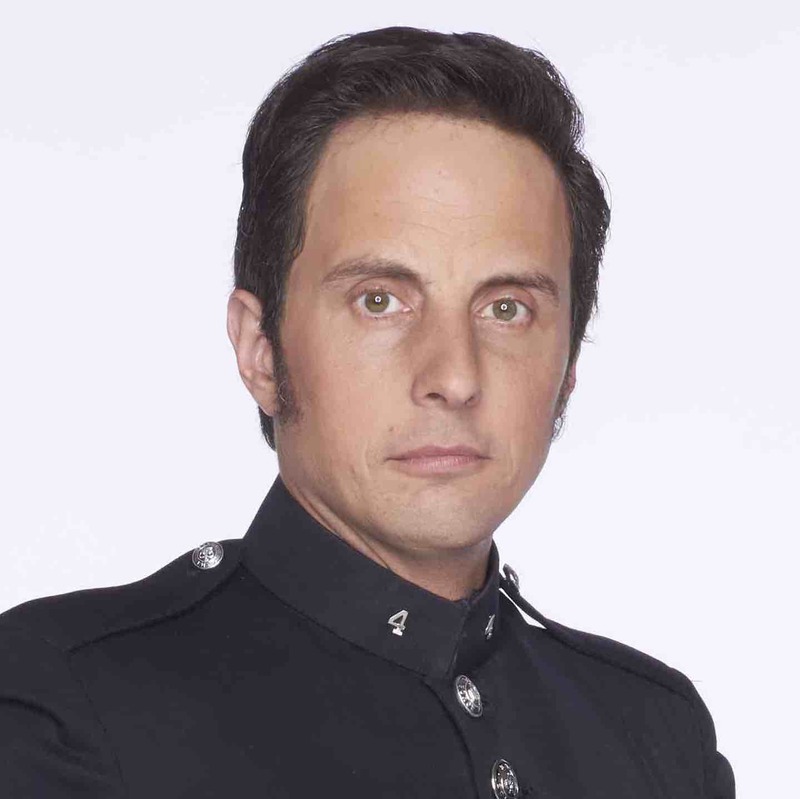 Murdoch's colleagues includes his beloved wife, fiery and fiercely intelligent Dr. Julia Odgen (Hélène Joy), and Constable George Crabtree (Jonny Harris), Murdoch's eager but sometimes naive right-hand man. 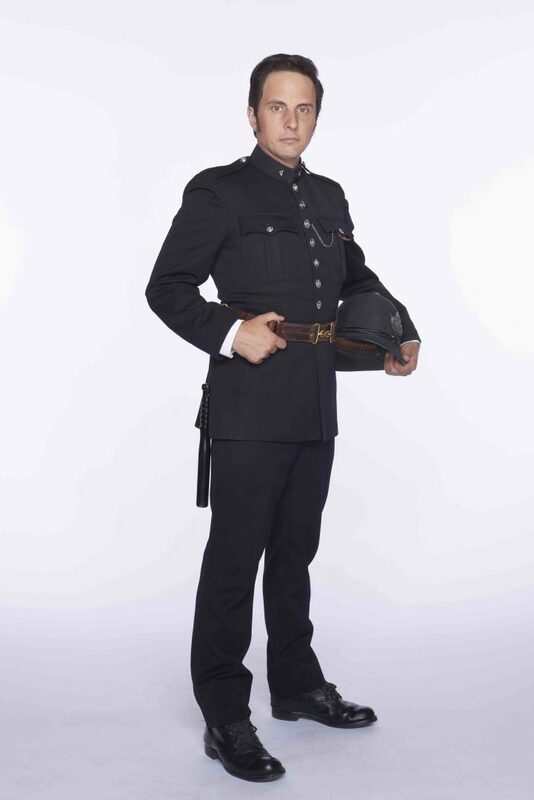 Season 10 of Murdoch Mysteries (formerly The Artful Detective on Ovation) continues to follow our heroes at the Toronto Constabulary as they solve crimes inspired by Canadian history and international celebrities of the early 20th century. 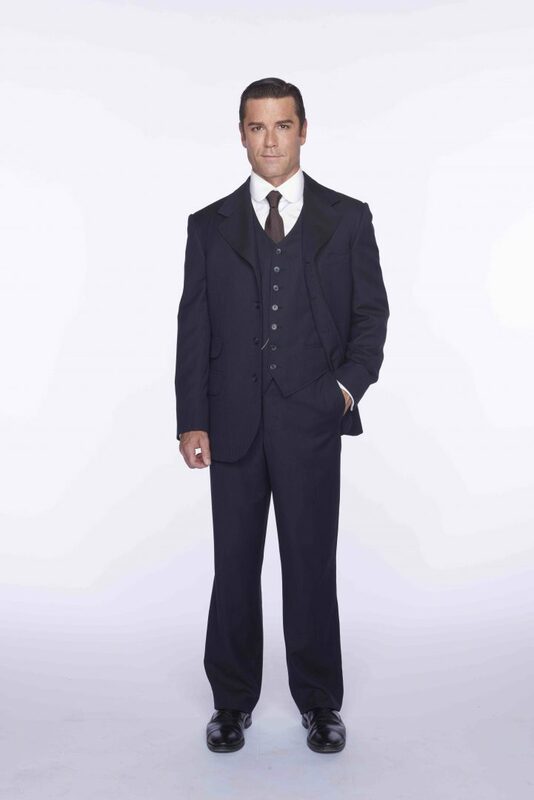 Season 11 of Murdoch Mysteries (formerly The Artful Detective on Ovation) begins with Murdoch jailed and framed for the murder of a burlesque dancer. His constables were gunned down in an ambush, Brackenreid was last seen with a gun to his head, and the corrupt politician and his cronies responsible kidnapped Ogden. 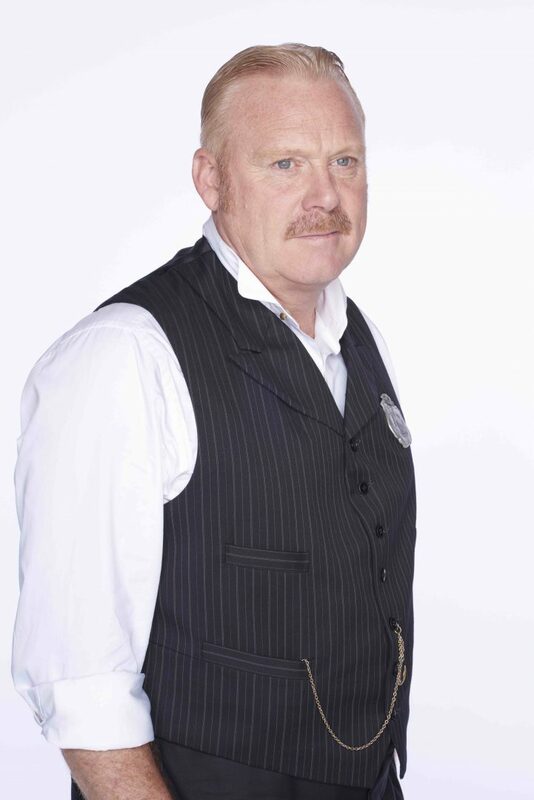 Murdoch must prove his innocence from behind bars, as Detective Llewellyn Watts helps covertly to solve the case. 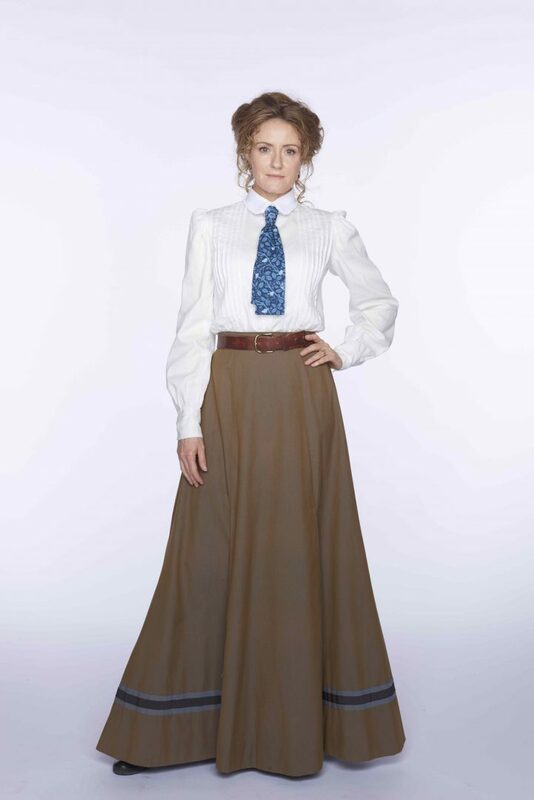 Season 12 of Murdoch Mysteries (formerly The Artful Detective on Ovation) begins with Detective Murdoch and Dr. Ogden seeing their dream house come to life. In the first episode, Frank Lloyd Wright pays a visit to the new house and Downton Abbey’s Sophie McShera guest stars as Wright’s associate. Ogden discovers a new passion and studies to be a surgeon, while Murdoch explores new prospects at work. Crabtree is nursing a broken heart and may be romantically doomed. 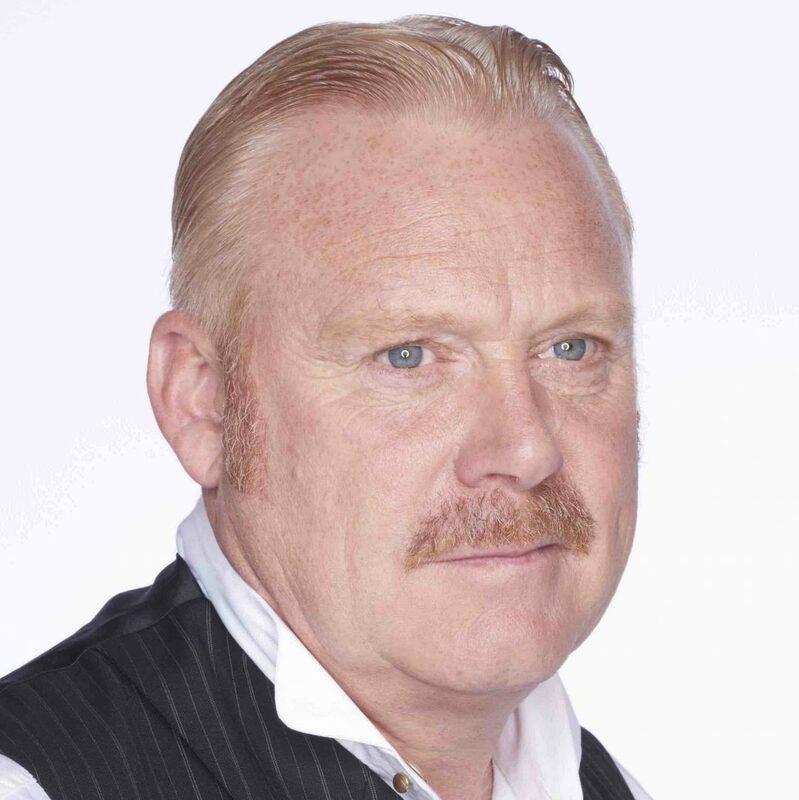 Brackenreid’s world is turned upside down when he’s struck by personal and professional tragedy. Meanwhile, Higgins has become an insufferable snob as he readies to marry his socialite fiancé. Watts finds his career jeopardized after he’s involved in an altercation that leaves an ex-con dead. At the morgue, Violet Hart takes on more responsibilities and seeks a promotion. Who else makes guest appearances this season? An alien, Florence Nightengale Graham, and inventor Nikola Tesla! 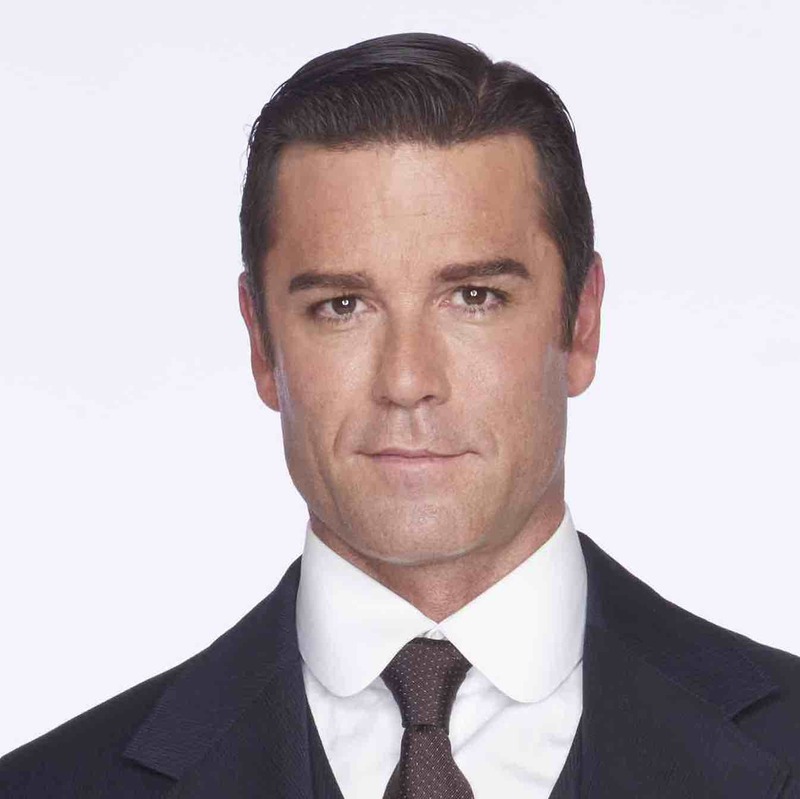 Detective William Murdoch is a handsome young detective who uses radical forensic techniques to solve some of the city’s most gruesome murders. Though his unconventional approach elicits ridicule from fellow officers and skepticism from his superiors, Murdoch is often the only one who can crack the case. Born and raised in a staunch Roman Catholic home in Eastern Canada, Murdoch was a dedicated autodidact who never stopped reading and learning. A great admirer of the inventor and physicist Nikola Tesla, a man said to be “the patron saint of modern electricity,” Murdoch developed an early interest in science and theology. He was also hooked on the novels of Sir Arthur Conan Doyle, becoming a great admirer of the fictional detective Sherlock Holmes. When he arrived in Toronto and found that the police department was recruiting, he signed up immediately, inspired by visions of himself as a great detective solving difficult cases. He ended up spending four years pounding the pavement and rattling doorknobs as a constable. On the plus side, he developed street smarts to complement his growing intellectual skills. Using his self‐taught detective and forensic skills, he ended up solving a number of crimes and coming to the attention of his superiors. He was eventually raised to the level of detective. Julia Ogden is a pathologist who works with the Toronto police force. She’s a forward‐thinking, modern woman who can be quite blunt and straightforward. 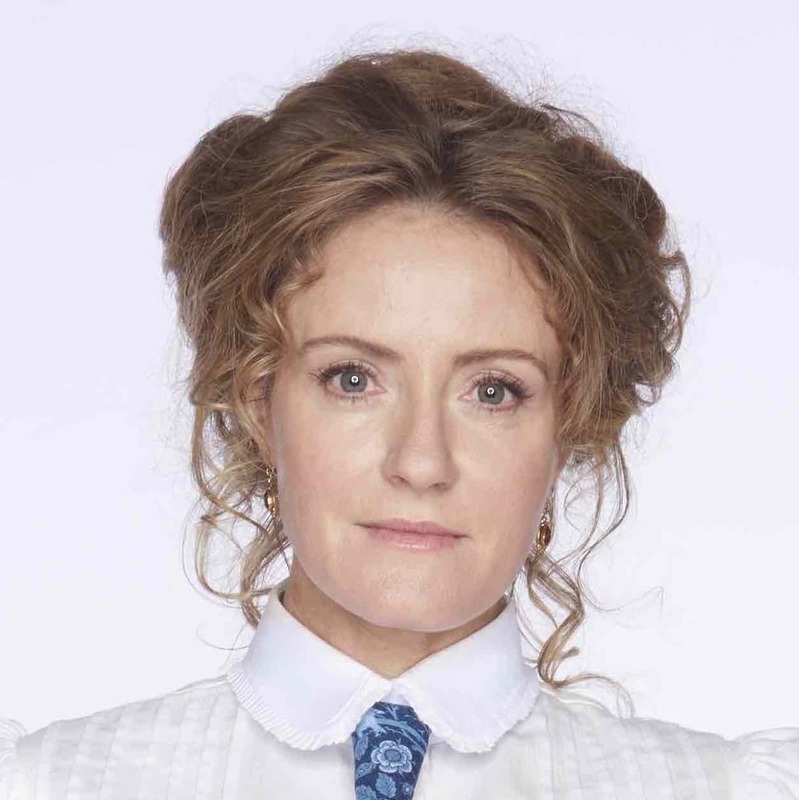 She shares Murdoch’s fascination with forensic science and has become one of his staunchest allies. Though her family supports her ambitions, they can’t help but feel a little scandalized that she’s not married, lives alone, and spends her life cutting up dead people instead of raising children. George Crabtree is a young constable who’s eager to be a detective like Murdoch, but lacks the formal education to do so. Murdoch admires his enthusiasm, openness to new ideas and loyalty, but is frustrated by Crabtree’s inability to grasp some of the more elusive scientific concepts. But all told, they make a good team. Brackenreid is a gruff, no‐nonsense, by‐the‐book inspector who is completely lacking in imagination. He is prone to quick judgments based on stereotypes and first impressions. Though he would never disobey an order, he occasionally lets Murdoch do it if he thinks it might solve a case. While he is often embarrassed by Murdoch’s eccentric approach to policing, he’s come to realize it does get results. Not afraid to get his hands dirty, Brackenreid is known to use force--if necessary--to get results.